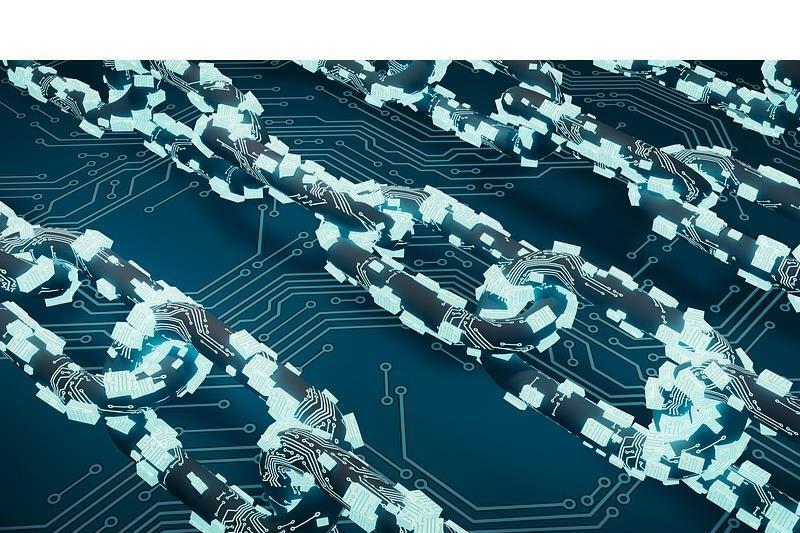 ​Kerry Logistics Network, Deloitte, and CargoSmart have successfully connected multiple distributed ledger technology networks. This will lead to a platform to enhance efficiency for the shipping industry worldwide by digitising document exchange between forwarders and carriers, as well as improving the traceability of shipping documents. Completed in December 2018, the platform's proof-of-concept is interoperable across different DLT and cloud networks that are commonly used by participants in global trade and finance. “At Kerry Logistics, we believe simple is beautiful. Distributed ledger is a technology that could simplify the complicated transactions in logistics operations. When we eliminate redundant processes, we can bring new benefits to our customers and to the planet, which has always been one of Kerry Logistics’ beliefs. Blockchain is more than cryptocurrency, it is the future of logistics, especially when Internet of Things applications are put to use. Kerry Logistics sees it as the solution for ultimate supply chain optimisation and is trying all means to be in the vanguard of this revolution. The implication of this POC with Deloitte and CargoSmart is significant, as it defines a new agenda of the next digital age in our industry. The ones who set the ground rules will be the leaders for the next era,” commented Wilson Lee, Group Director of Information Technology, Kerry Logistics, on the initiative.